The Zambian, of course came in the second half stronger, but were able to restore just one goal. The Nigeria's Super Eagle are already in comfortable 2 goals lead in the Russia 2018 Africa's FIFA World Cup Qualifier ongoing in Zambia. A 31st minutes goal from Arsenal sensational, Alex Iwobi and Manchester City's Kelechi Iheanacho scintillating goal in the 42nd minutes are the goals enough to take Nigeria in a first half lead. 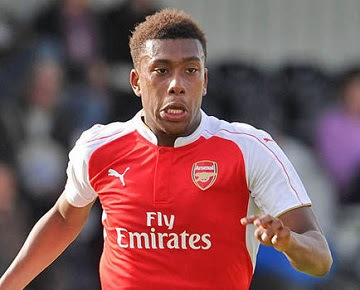 Arsenal youngster Alex Iwobi has been hospitalised in Abuja after he suffered from food poisoning, according to Nigeria coach Samson Siasia. Iwobi, 19, did not train with the rest of the Super Eagles squad on Tuesday morning ahead of Friday’s crucial AFCON qualifier against Egypt on account of the food poisoning. “He suffered from food poisoning and so was not part of the training. But his condition is stable,” disclosed Siasia. 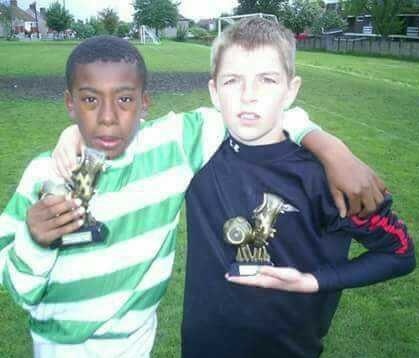 It was further gathered that Iwobi ate a meal of salad from where he got the problem. His father, Chuka, who flew with him from London, has visited the youngster in hospital. The midfielder has played two friendlies for his father's native country, but he has yet to play an official game since he switched his international allegiance. 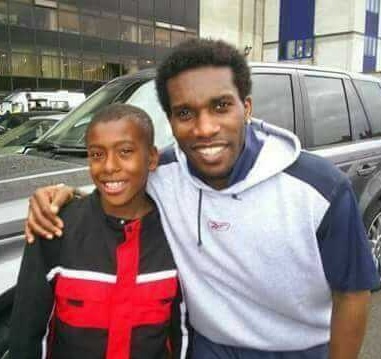 At the weekend, he crowned his first Premier League debut with a goal in Arsenal 2-0 win at Everton. 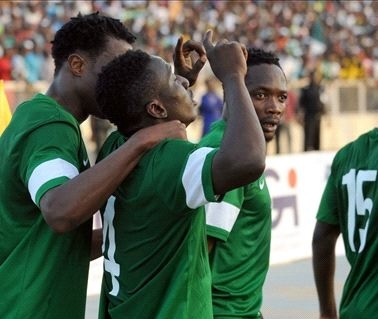 In the meantime, 19 other players trained on Tuesday morning at the Abuja National Stadium. They will also train in Kaduna later today. The players include skipper Ahmed Musa, Mikel Obi, Carl Ikeme, Ikechukwu Ezenwa, Etim Matthew, Ifeanyi Matthew, Oghenekaro Etebo, Efe Ambrose, Godfrey Oboabona, Orji Kalu and Fenando Adi. 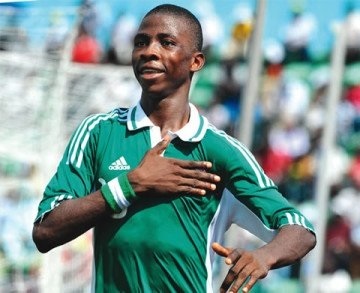 Others were Umar Aminu, Aaron Samuel, Moses Simon, Odion Ighalo, Chibuzor Okonkwo and Kelechi Iheanacho.